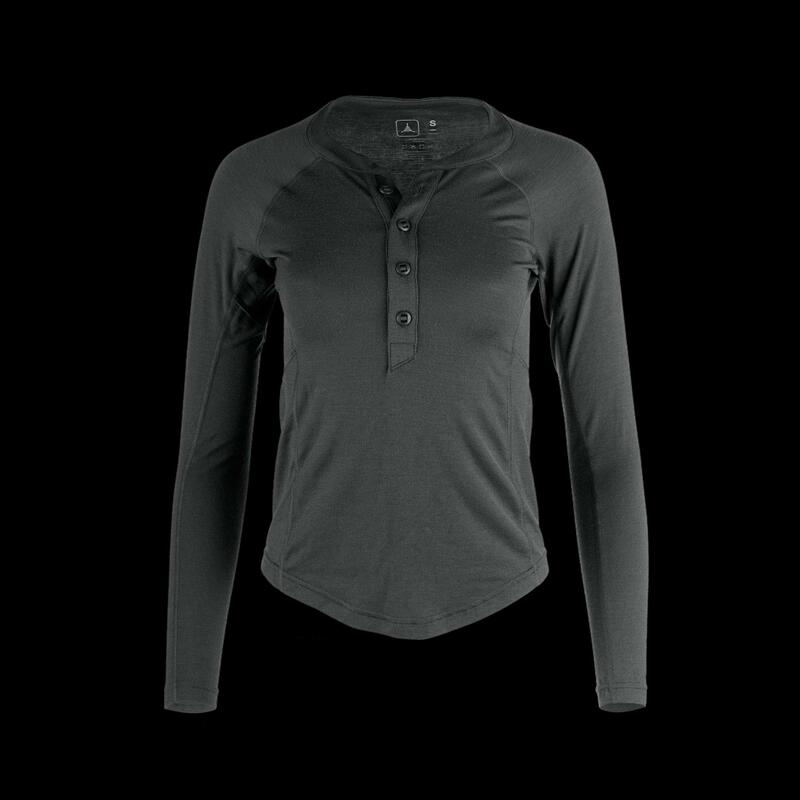 Relied upon for decades by adventurous men and women who thrived in times of adversity, the henley is an adaptable staple that move seamlessly with your body and blends well in any environment. 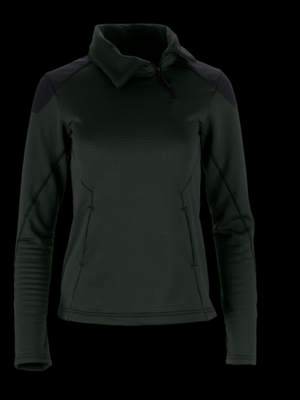 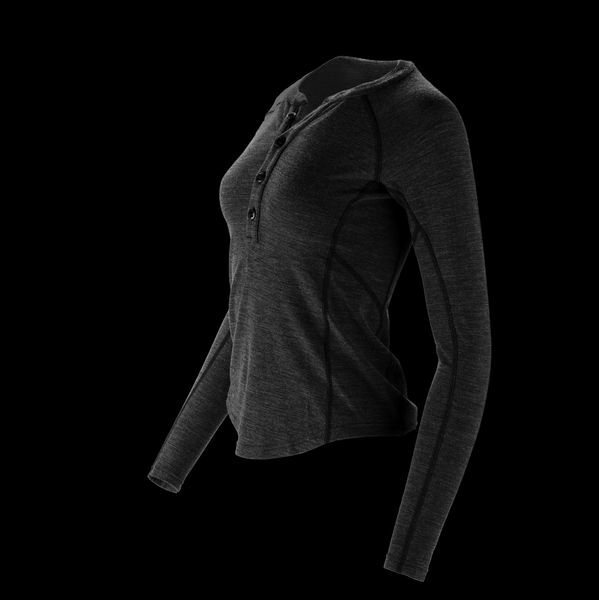 A modernized take on this classic silhouette, the Huntress Henley blends technical performance with curve-enhancing style to give you the perfect base layer for the chase. 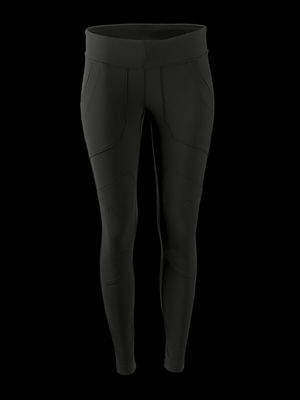 This style is intend to be worn next to skin and is form fitting. 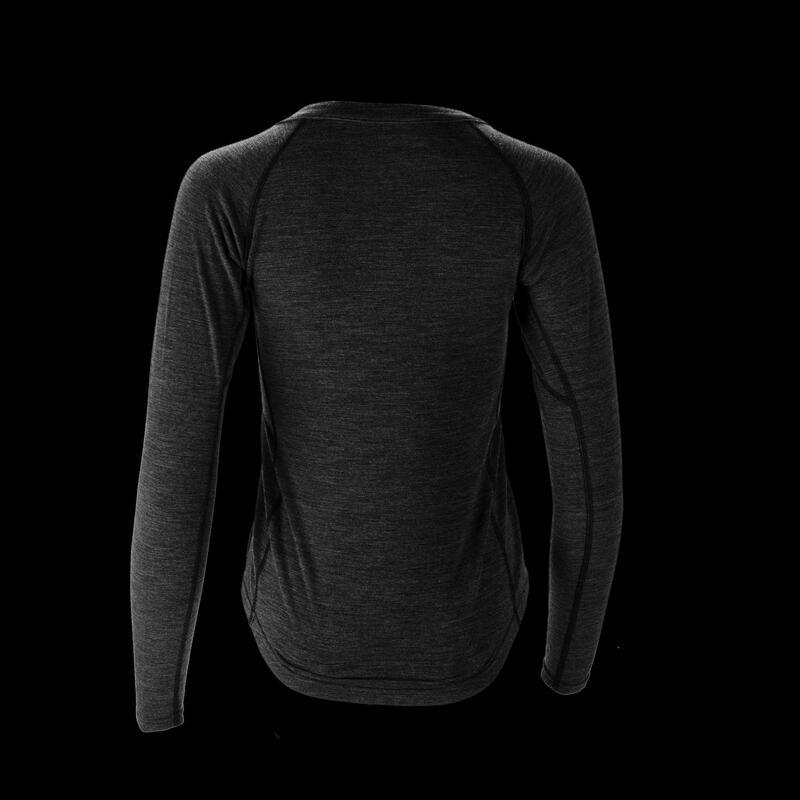 If you would like a relaxed fit, we recommend ordering one size up. 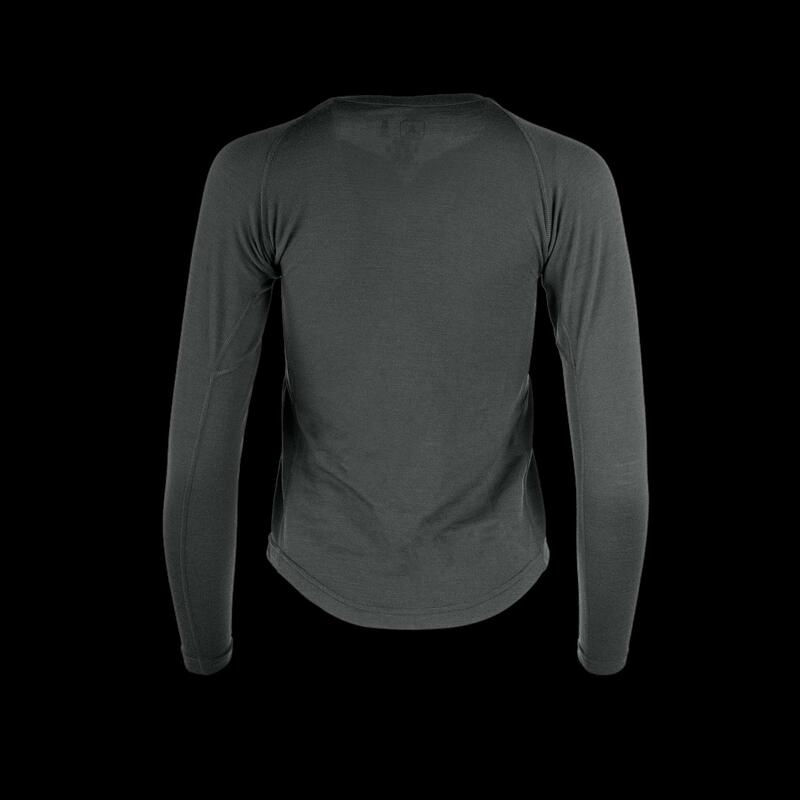 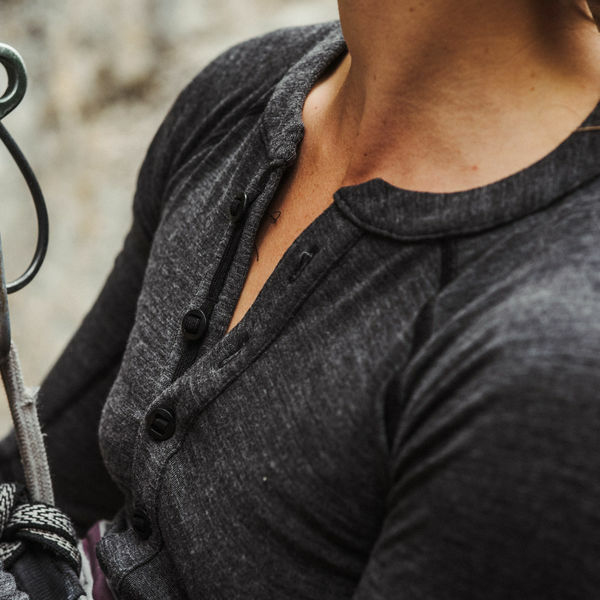 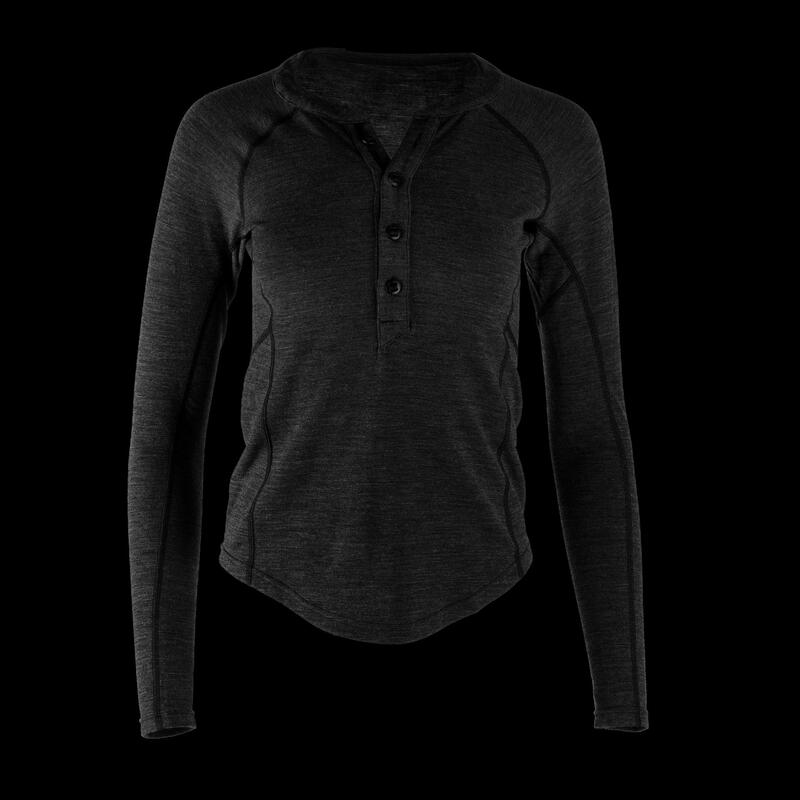 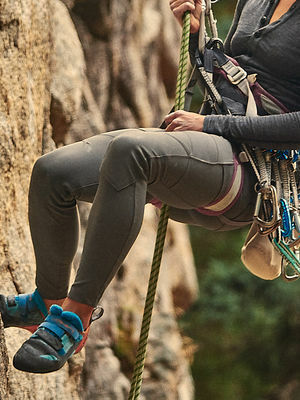 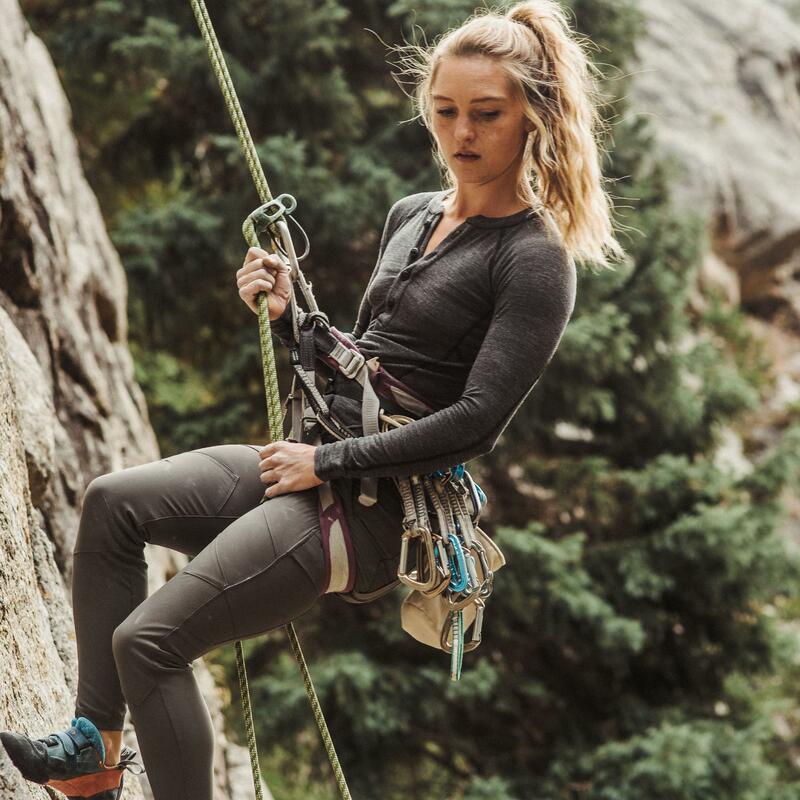 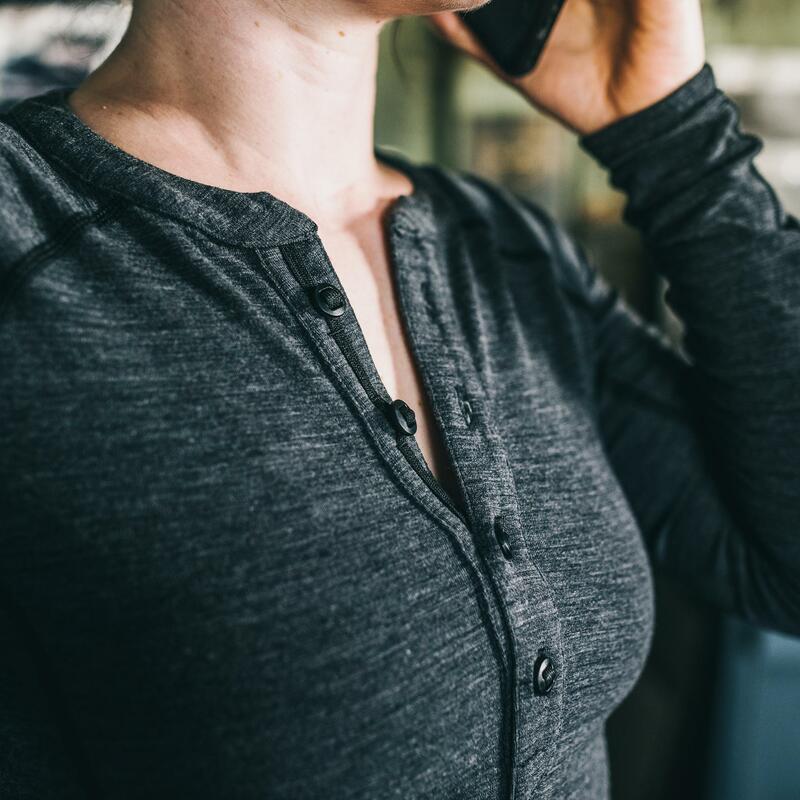 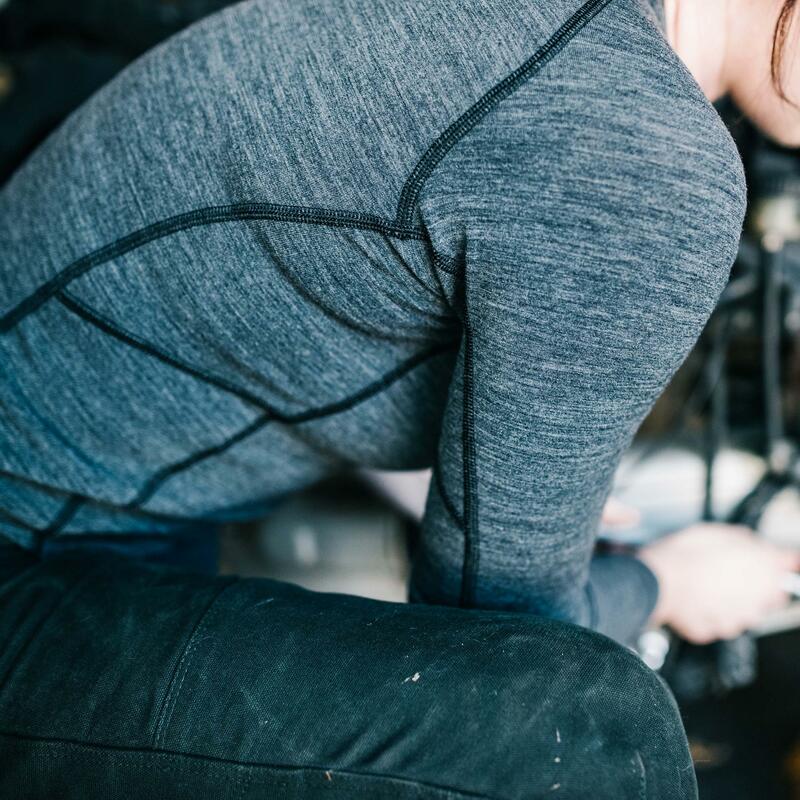 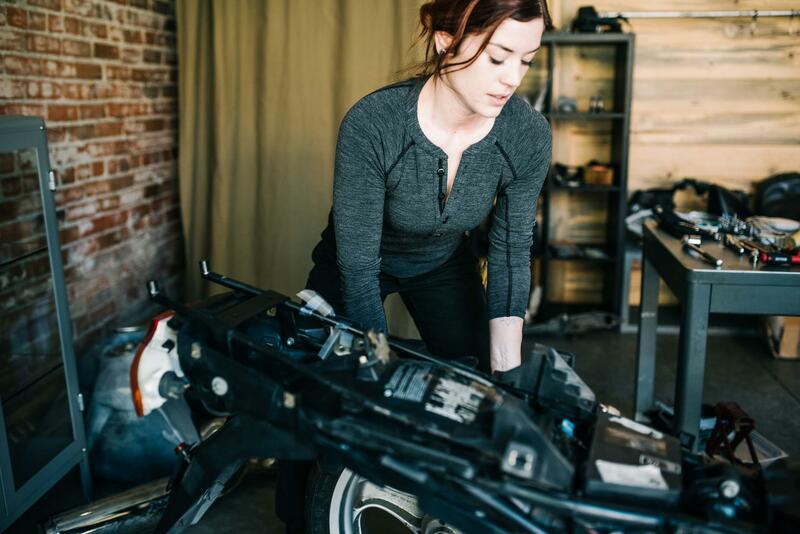 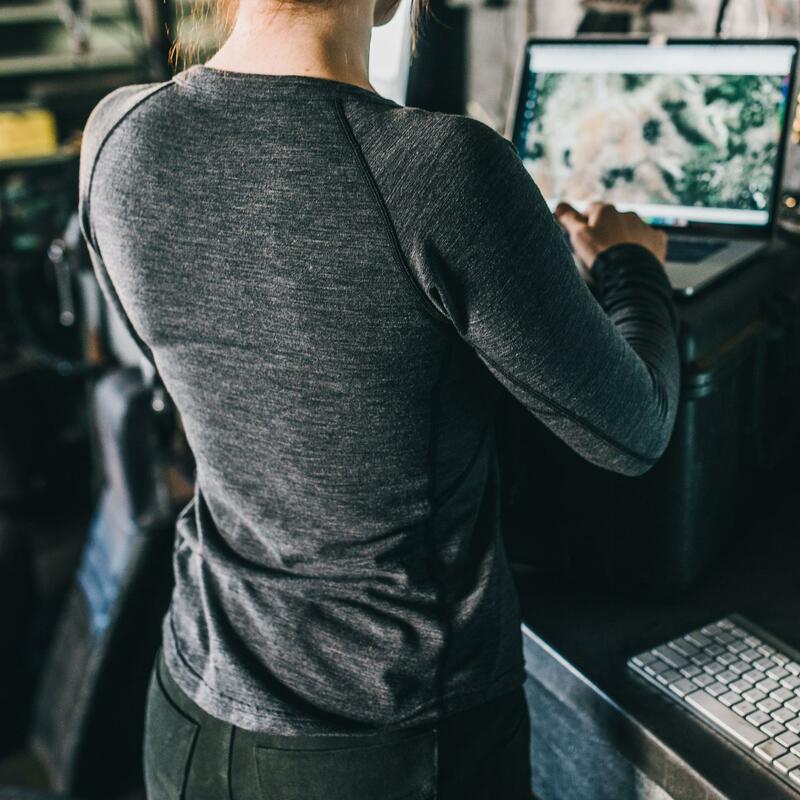 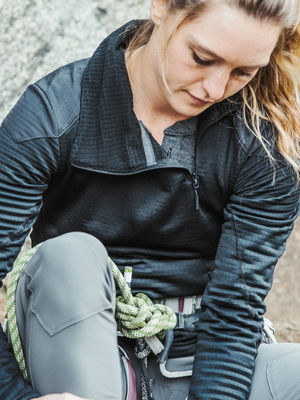 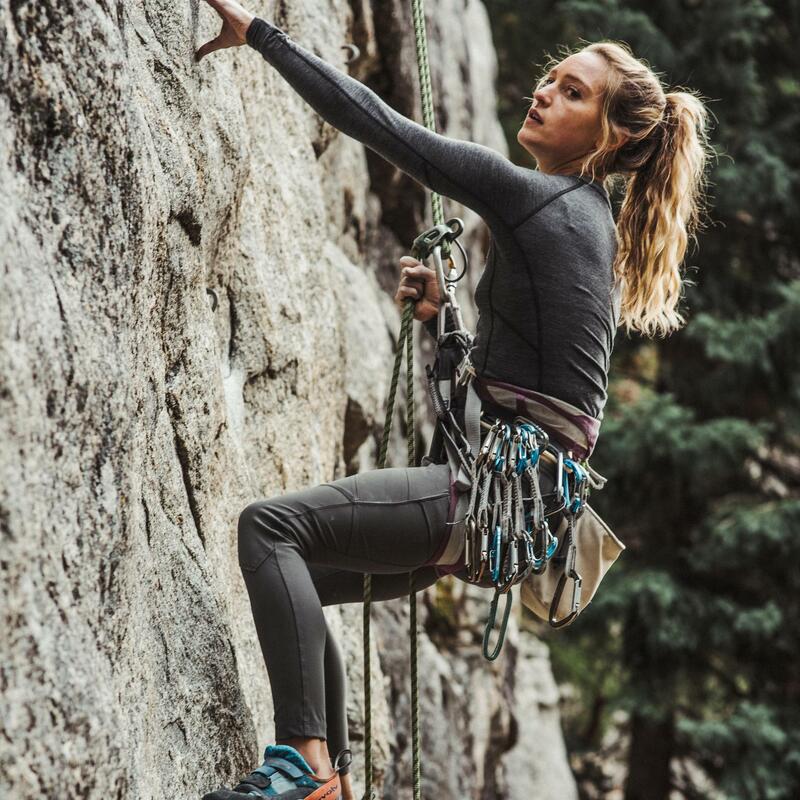 A casual base layer built with super fine grade Merino wool, Huntress updates the henley’s innate style and versatility with luxury performance and comfort. 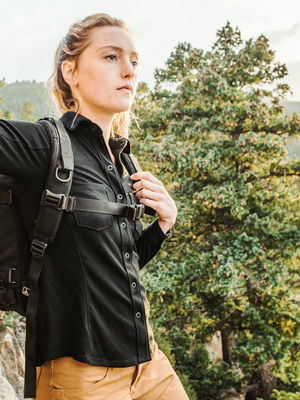 Canadian slotted buttons on the placket add modern character and refinement, while flatlock seams and a gusseted, seamless underarm provide both understated style and uninhibited range of motion. 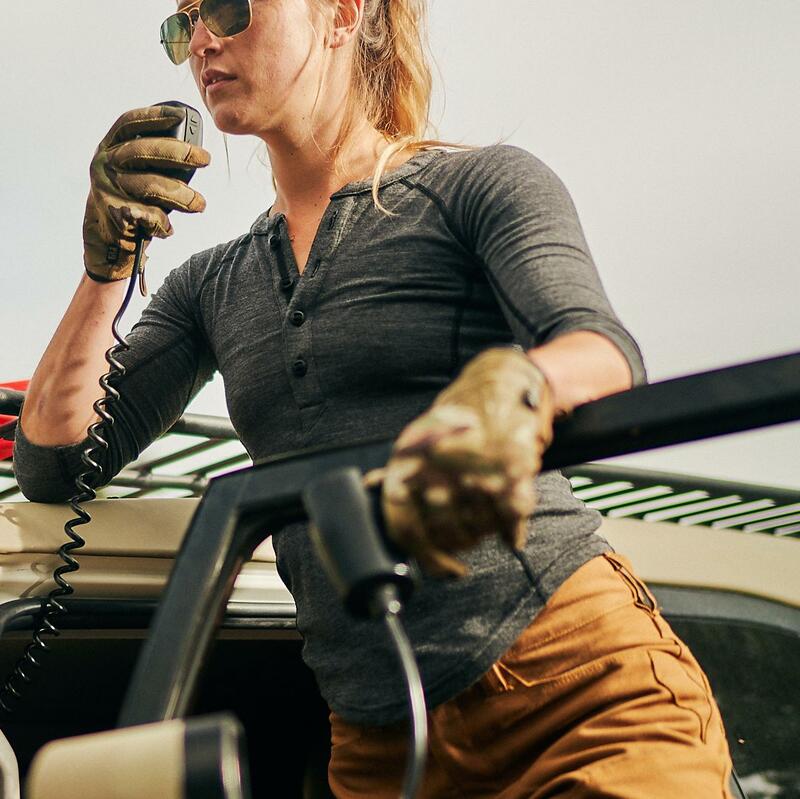 Modern day hunting doesn’t always take place in the woods. 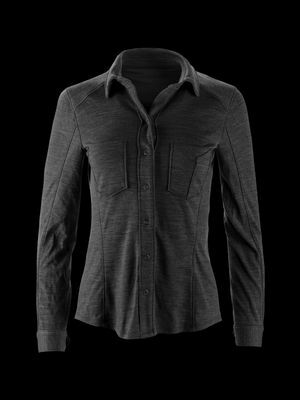 The thrill of the chase and the lure of tracking and acquiring an elusive target are present in everyday life. 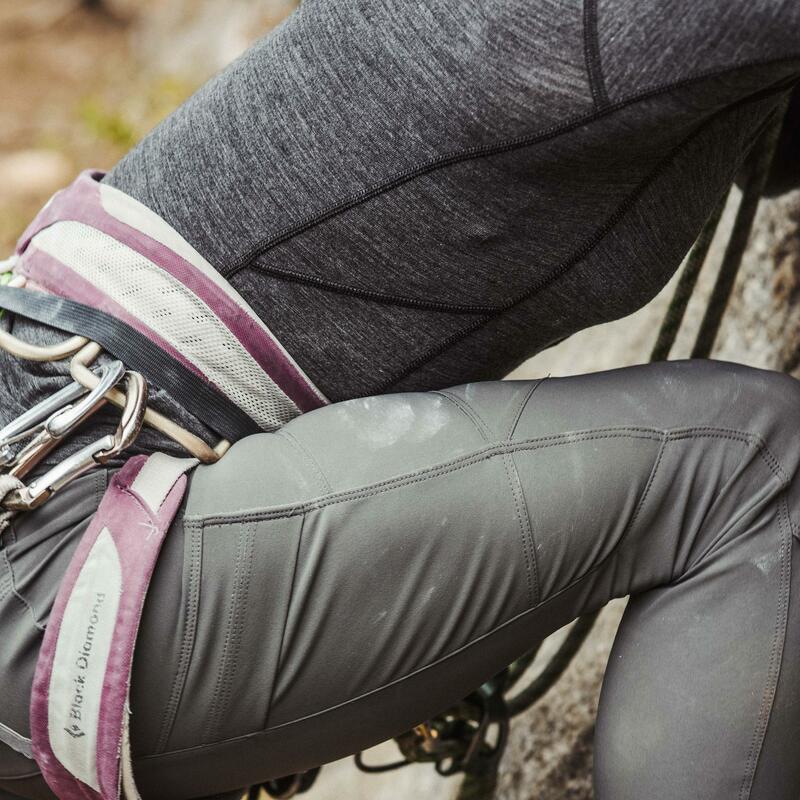 To succeed, you need a solid base layer with a polished, multifaceted style that can handle it all.